Last 17th and 18th January, Fives had a meeting with a team delegation of Valmet Technologies Inc. Finland and Valmet Italy S.p.A. at the premises of Fives ITAS S.p.A. in Monza, Italy and at the FECC (Fives European Combustion Centre) in Gragnano Trebbiense, Italy. Fives, one of the world's largest industrial engineering group, celebrates opening of its new European Combustion Centre in Italy to accelerate innovation for the Combustion market. From 29th May to 1st June 2018 Fives attended the exhibition Print 4 All at Fiera Milano Rho, Milan, Italy. 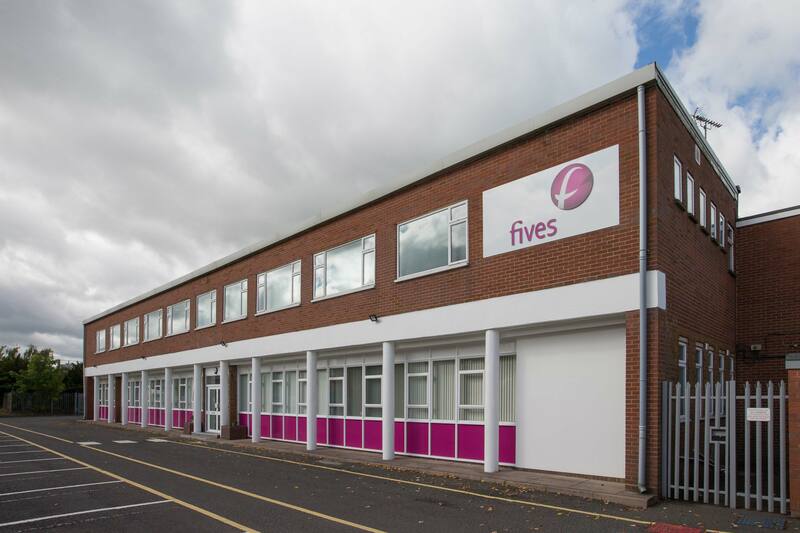 In June 2017, Fives Solios Ltd.’s teams moved to the recently renovated Fives North American Combustion UK Ltd.’s facility located nearby their previous offices on Heath Mill Road in Wombourne. On June 27-29, 2017 Fives attended POWER-GEN Europe and Renewable Energy World Europe trade show at Koelnmesse, Cologne, Germany. 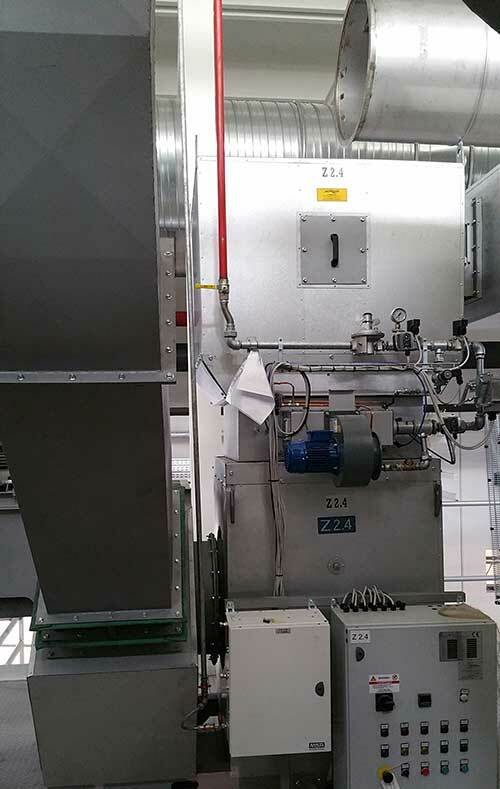 Fives has recently completed the commissioning and start-up of 23 ITAS DuctFlame burners for a coating machine, for SAM Europe, a manufacturer of converting machineries and coatings in Northern Italy, in the brand-new factory of one of the major aluminum foil producers.